So you’ve digitized museum and archive collections. You’ve given them open licences so copyright isn’t a barrier to use. You’ve provided high quality files for download. Now what? One of the main reasons so many people are working so hard to create open culture is to give everyone, whoever and wherever they are, the opportunity to use amazing and fascinating cultural material in their own personal and professional projects. A branch of Europeana’s work, called Europeana Research, is dedicated to encouraging the use of cultural material in academic research. Last year, as part of the Europeana Research Grants Programme, it awarded three researchers funding for projects that used cultural heritage collection material from Europeana Collections. 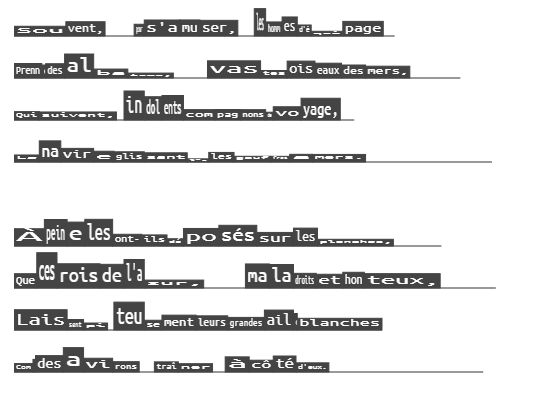 Example from the Visualising Voice project, using L’Albatros by Charles Baudelaire. Ah ! perfido, op. 65 : fragment (manuscrit autographe) / Ludwig van Beethoven, National Library of France, 1796, public domain. 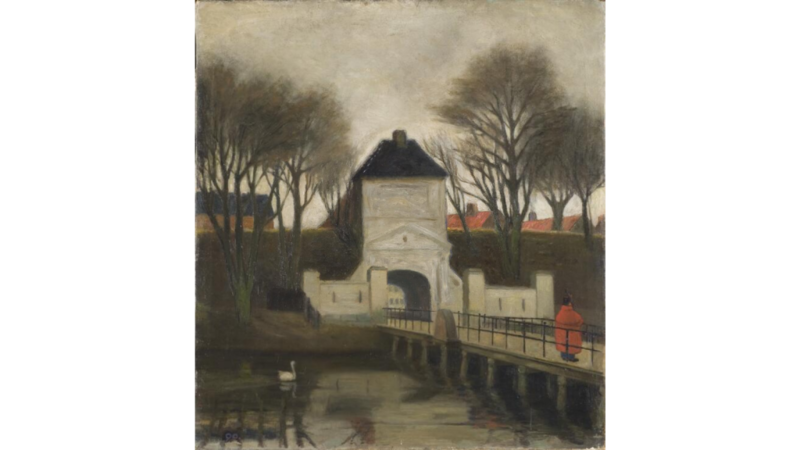 Find out more about open culture and research with Europeana.